This salad is sweet, creamy, and packed with healthy fats. You know what they say about avocado, it has practically EVERY nutrient you need! 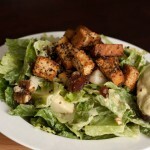 To make the dressing: combine all ingredients in a blender or food processor and process until smooth. 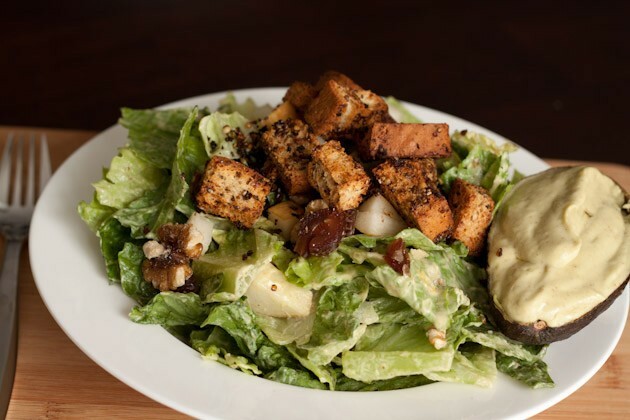 To make the salad: combine all ingredients in a bowl, add 2-3 tablespoon dressing and toss until combined.